Grocery Deals On Cascade, Pop Tarts, Napkins, Sparkle Paper Towels & More! 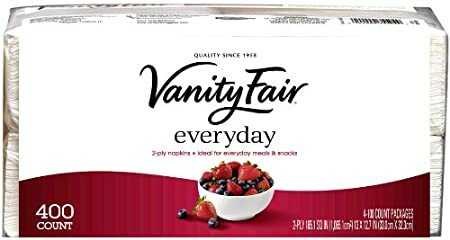 Home » Blog » Amazon Deal Blog » Grocery Deals On Cascade, Pop Tarts, Napkins, Sparkle Paper Towels & More! coupon discounts from top brands within Grocery, Health & Beauty, Electronics, Home Improvement, Movies, and more. *Remember if you Sign up for Subscribe and Save with 5 or more items in the same moth you will save an additional 15%!